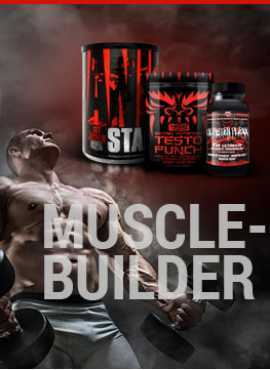 Slow digestion anti-catabolic protein lasts up to 4 hours and contains an advanced full-spectrum amino acid profile with no whey protein concentrate, 55% whey protein isolate, 45% micellar casein. 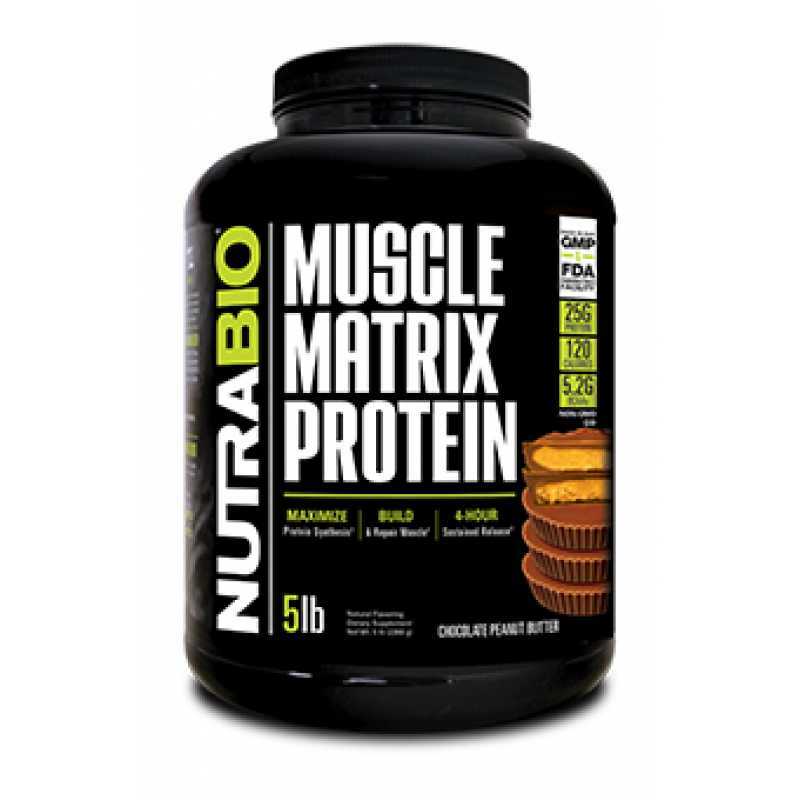 Does not contain low-quality whey concentrates or other undesirable proteins, carbohydrates, maltodextrins, dextrose, butter or any other fillers but is purely cryogenic to preserve the integrity of the protein component and the integrity of the protected amino acid profile Sexual non-denatured protein. Whey Protein Isolate Rapid absorption of digestion, whey isolate (with 90% protein purity) increases systemic circulating amino acid levels and stimulates protein synthesis, involving muscle growth, strength and recovery More importantly, since whey protein isolation Usually low carb, lactose-free, fat-free, cholesterol-free and gluten-free, ideal for those who die on low carb diets, lactose intolerant people. Although whey isolates and digests faster and faster, micellar casein digests and absorbs more slowly. Because it is slowly digested, resulting in a relatively constant increase in amino acids, micellar casein appears to inhibit protein breakdown to a greater extent than whey protein isolate And prolongs the synthesis of muscle proteins.Microgel casein, as opposed to caseinate, is separated from milk by filtration rather than by the use of acids or heat.The filtration method retains the structural integrity of the protein.While basically, when heated Or acids to isolate the milk of casein whose structure is altered leading to a loss of biological activity and digestibility It also provides proteins with many biological activities that have direct immunological and physiological benefits.This is why Used for muscle matrix digestion Protein micellar casein, not inferior casein.